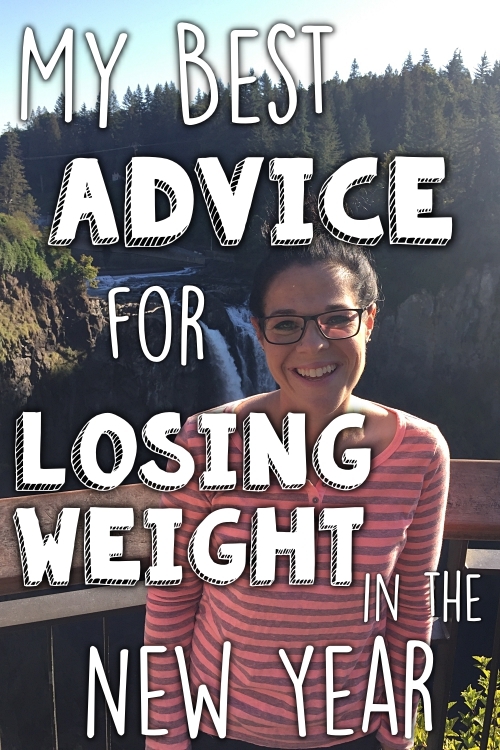 Just beware, there are TONS of pictures in this post. I tried to keep them as minimal as possible, but I didn't want to cut things out! 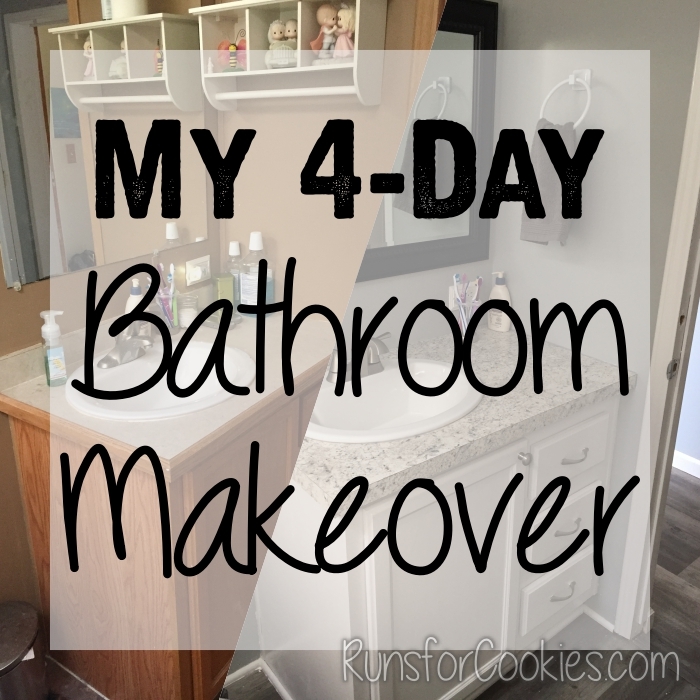 I hadn't been planning to makeover my bathroom when I did the whole "Renovation 2018" project (making over my kitchen, living room, and dining room). However, when I realized that we had quite a bit of leftover materials when the project was done, I wanted to utilize all that I could. And I did! The bathroom in our hallway is just your typical toilet, shower/tub combo, and cabinet vanity. 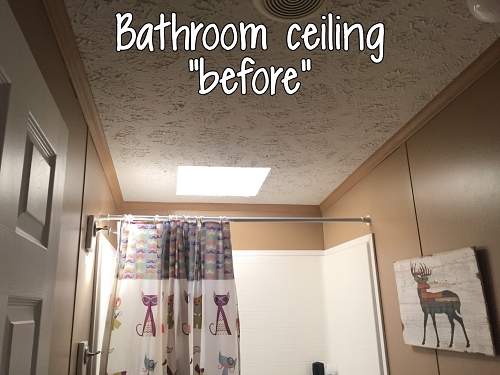 I knew it wouldn't take a ton of time to do the ceiling (my least favorite part) so I decided to go for it. 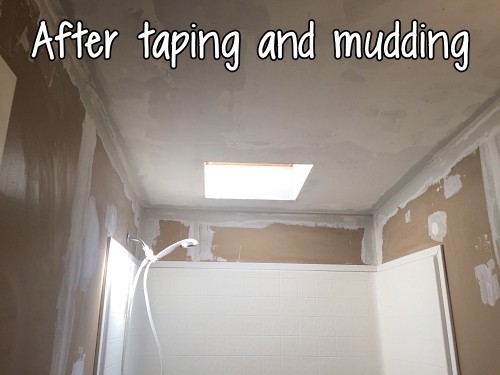 To start, I removed the "popcorn" ceiling (it's called "stomped", but a texture nonetheless). 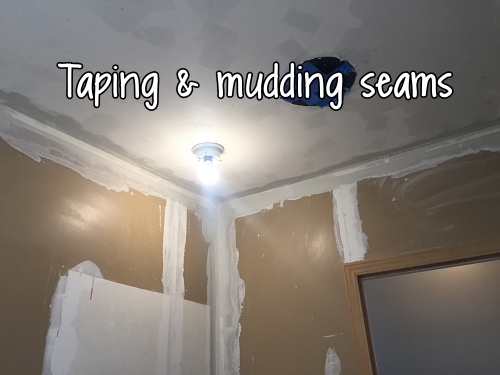 Then I filled in all the little nicks with drywall compound, and I taped and mudded the seams. 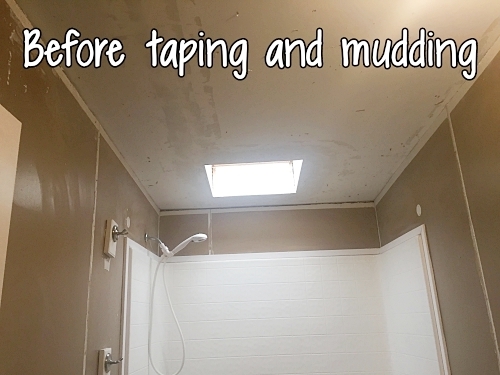 I removed the strips from the walls (which are standard in a manufactured home/trailer) and filled those with drywall compound as well. 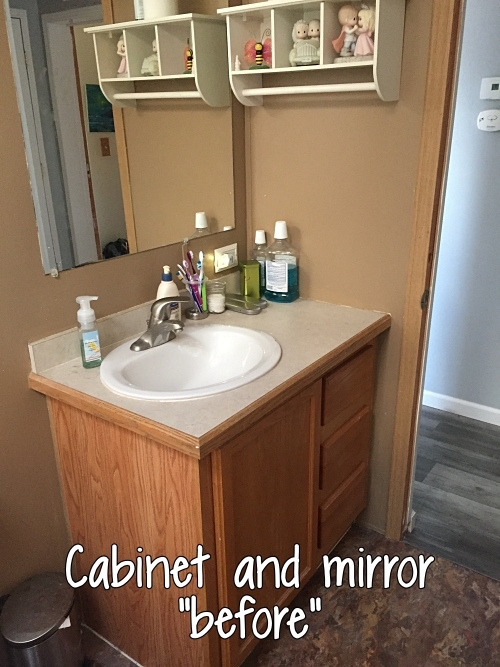 While I waited for that to dry, I spent time working on the vanity cabinet. 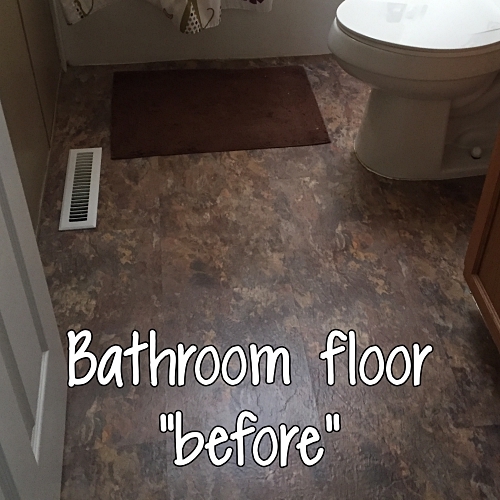 I removed the standard plain rectangular mirror that is glued to the wall in manufactured homes. 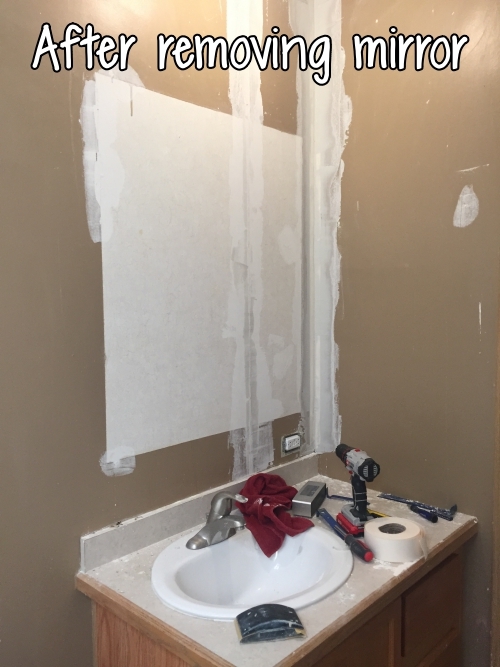 I also removed the countertop, because I wanted to make my own (after doing the ones in the kitchen, I was more than confident I could do it pretty easily). I primed and painted the cabinet, drawers, cabinet doors, and molding around the door, which takes 24 hours to dry between coats. Meanwhile, I worked on the countertop. 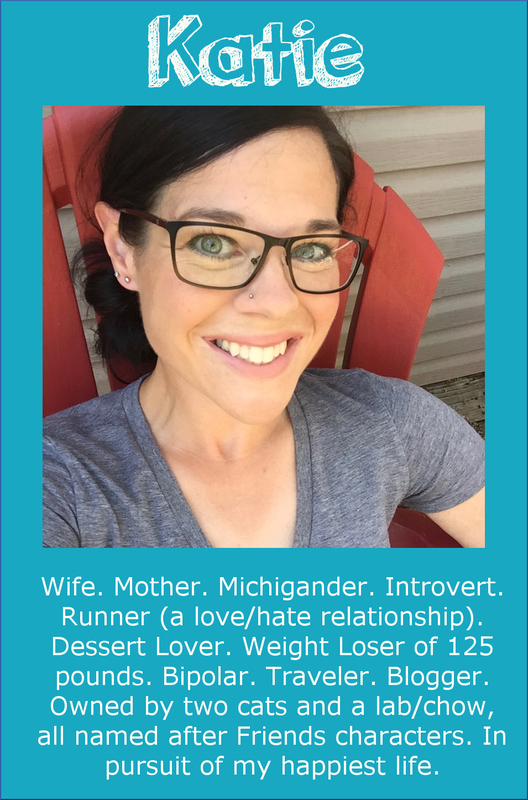 This one was EASY! 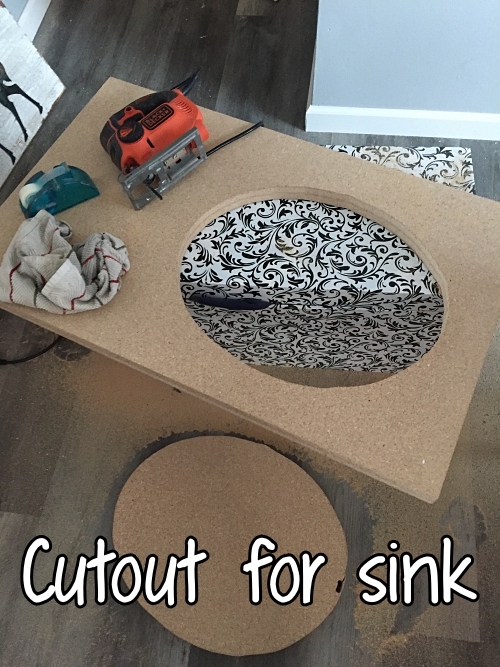 I bought a simple sink (the one we had was cracked) and planned to make a new countertop the same size as the old one. This time, I took better pictures of the process of making your own laminate countertops. I didn't want to special order laminate, so I found a Lowe's that sold sheets of it right at the store. They only had five sheets to choose from, and luckily, I liked the one that I ended up buying! 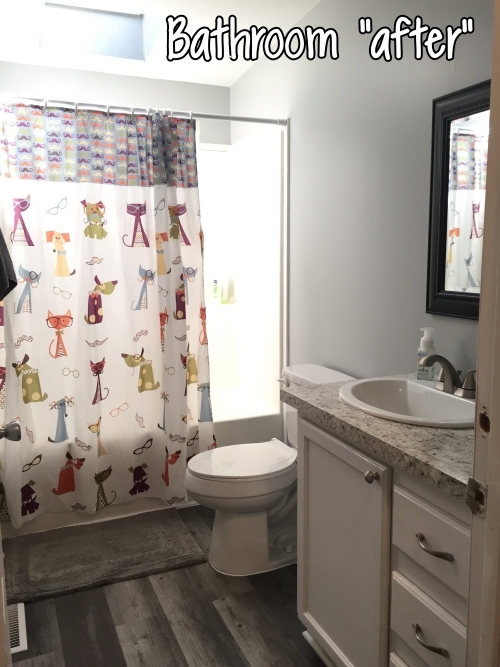 I only needed one sheet, and that actually included enough for me to make a new countertop for our master bathroom this summer, too! Then, I drizzled wood glue all over one of them, and stacked the other on top of it, lining it up the best I could. (Despite how precise they are, Lowe's can't get the cuts to be 100% perfect. But that's what routers are for!). I used five clamps to clamp the two boards together while the glue dried over night. 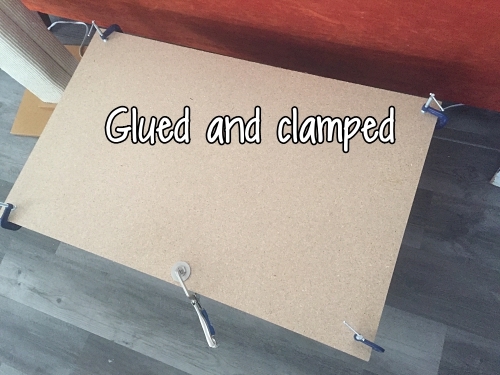 Once the glue was dry, I removed the clamps. Then, I used my brother's router (note to Santa: I really would love one of these for Christmas!) 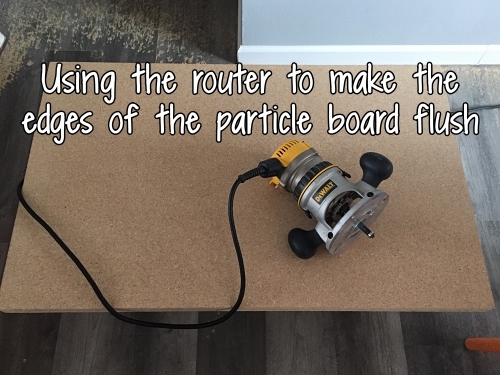 to make sure the edges of the boards were completely flush (the router carefully trims off any excess edges in order to make them nice and smooth). Next, it was time for the laminate. I did the sides first. 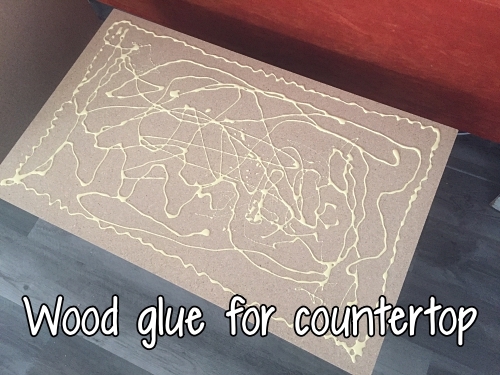 I generously spread contact cement onto the front side and left side of the counter (the back and right sides would be butted up against the wall). 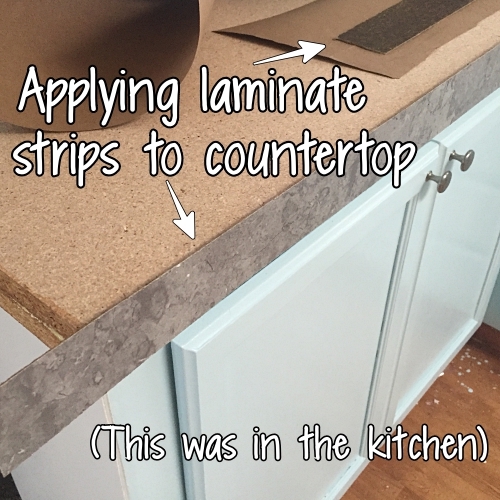 I also spread the contact cement onto the strips of laminate that I'd cut (I cut the strips 2" wide, even though the counter was only 1.5" thick--that gives a little wiggle room to make sure you have enough to cover the whole side. After waiting for the contact cement to dry (about 15-20 minutes), I applied the strip of laminate to the side of the counter. I pressed it hard with a J-Roller, to make sure it was on there good. Then, I used the smaller laminate router, to cut off the excess laminate. It came out perfectly! I repeated the process with the front of the counter. And then I did the top. 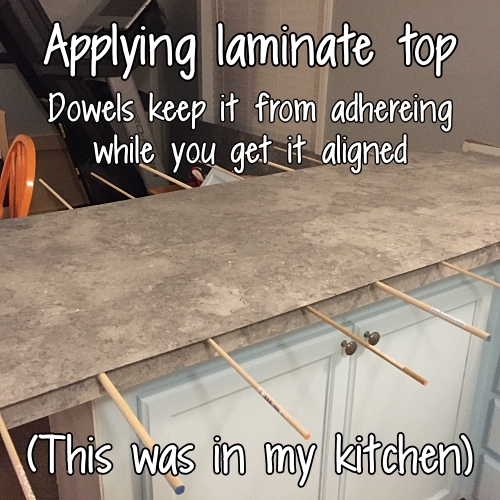 I didn't cut a hole in the laminate before applying it to the countertop. I just treated it as if there wasn't a hole there. After the top laminate was applied, I used the router to cut off the excess edges around the whole perimeter. Then, it was time to do the sink. 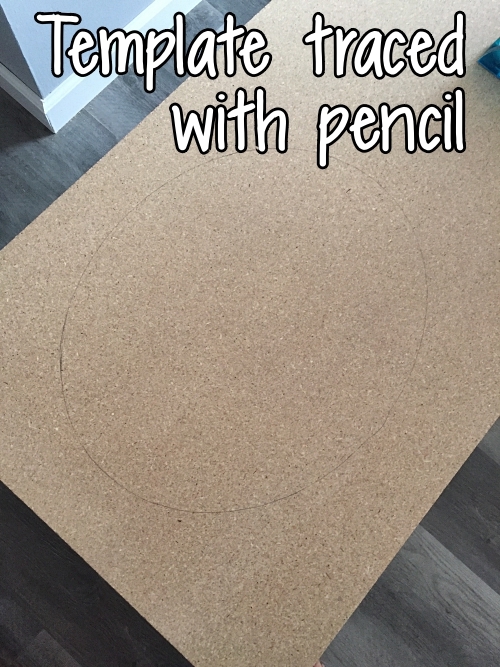 I drilled a pilot hole in the laminate on the counter, and then used the laminate router to cut around the entire hole for the sink. 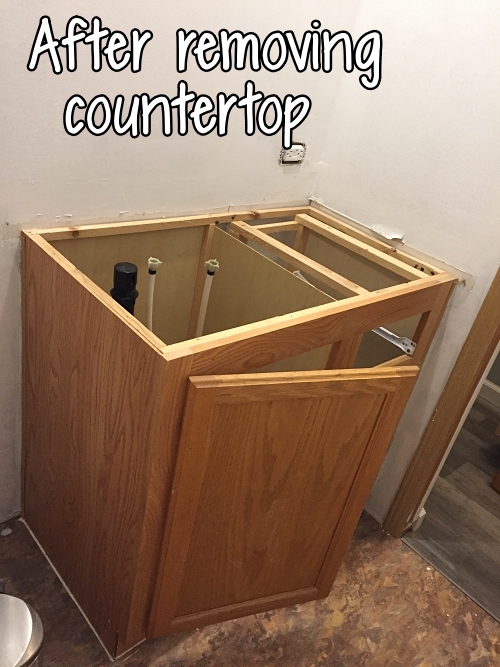 I was left with a laminate countertop with a hole the size that we need to drop our sink into. 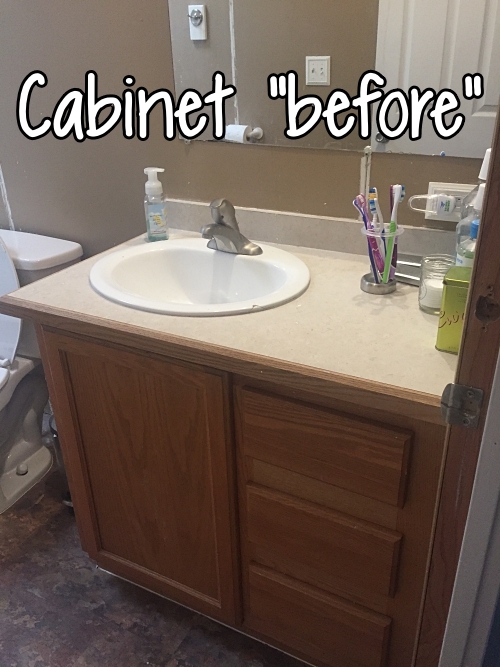 I placed the countertop onto the cabinet, and then carefully set the sink inside. It fit perfectly. Then I attached the plumbing (much easier than in the kitchen!). 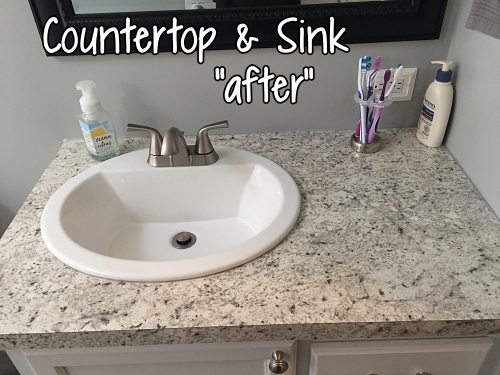 Jerry screwed the countertop into the counter for me, and I caulked around the sink and the countertop with silicone. 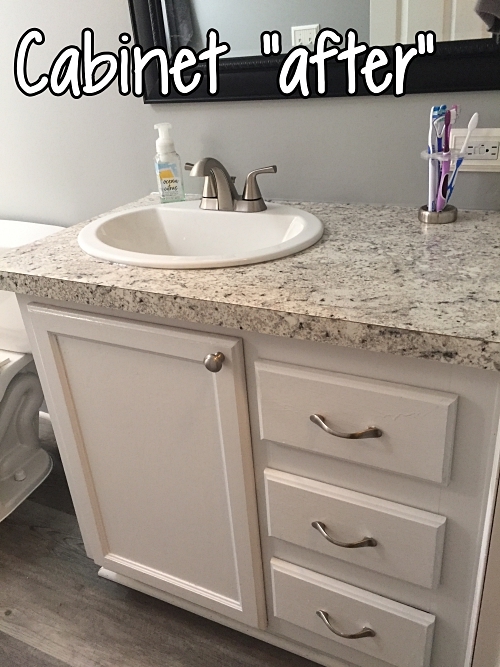 I bought a few drawer pulls and a knob for the vanity cabinet. I also bought a new mirror. I reused the old towel hooks and toilet paper holder. 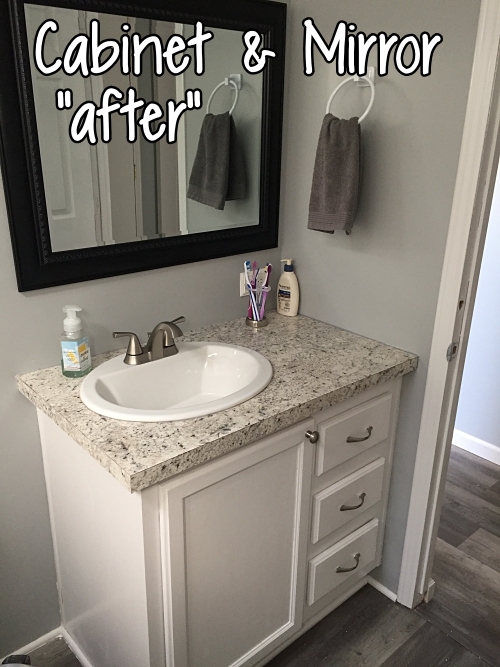 When all was said and done, we only paid about an extra $250 to makeover the bathroom (the major expenses being the new mirror ($58), counter materials ($73), sink ($68) and a few gray towels ($40)). 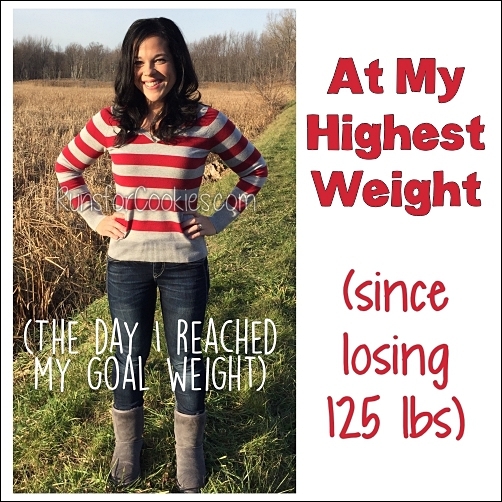 But anyway, here are some proper before and after photos--because I remembered to take some!! 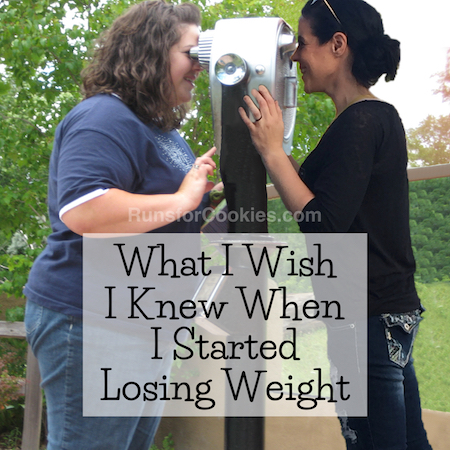 I am seriously just so amazed by all of your makeovers! This takes so much hard work and patience and you are seriously talented at it! 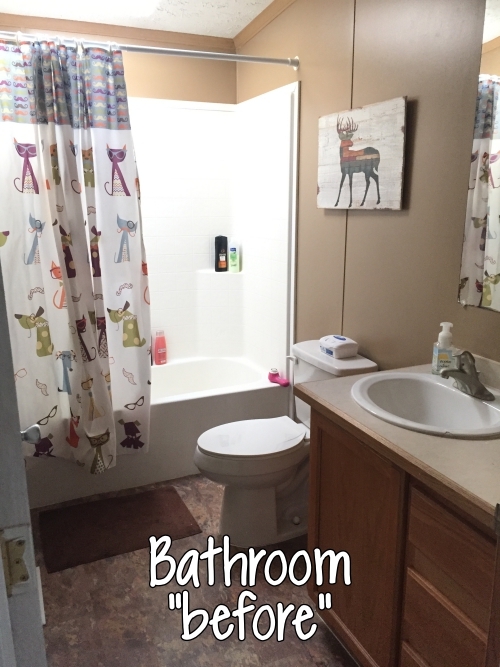 I just LOVE how the bathroom matches the rest of your new house now. Looks so great!! You have some serious talent!!! That is amazing!!!! I am so impressed with your skills! It looks really nice! 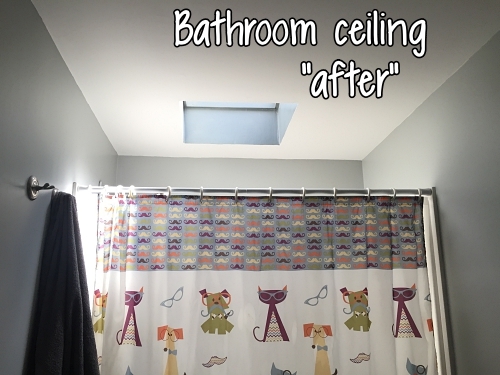 Your new bathroom is so pretty! Great work!! Love it!!! 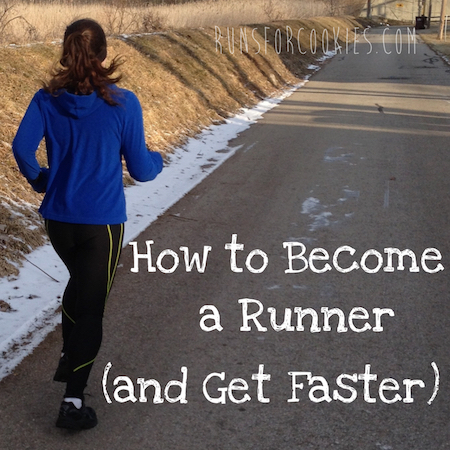 This could truly be a money maker for you. Wow! You are the coolest! Well done...looks gorgeous!! You are such a pro!! 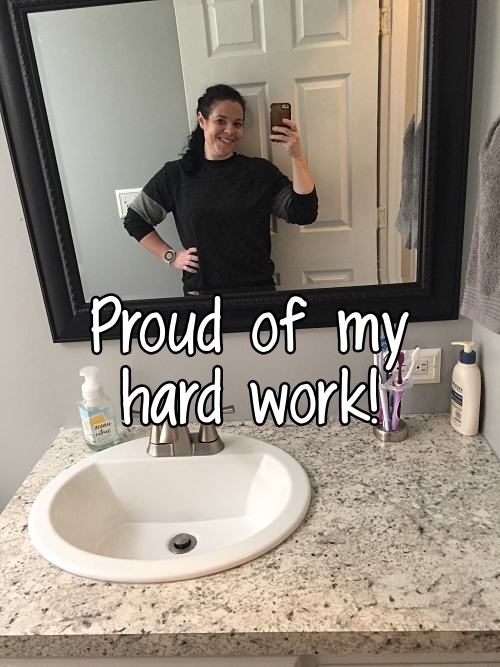 I’m amazed at your accomplishments. Gorgeous! Looks amazing!! You are so talented! Looks amazing! We're redoing our house ourselves one room at a time! 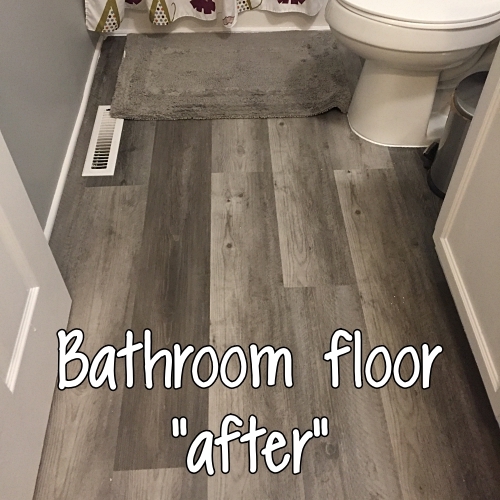 Seems like a forever process but we're only doing it on weekends and with a 3 year old underfoot! You give me hope! Ha! Thank you! Very Impressive. I love what you can do....although, I wish I had your energy for all of it...I see it and think oh, the work but love the outcome. What kind of paint did you use for the cabinet? I so want to do this but am stuck on what kind of paint. Thanks!!! Wow! You did a great job, it looks wonderful. I have a question though, you suffer from depression- do you ever find the gray decor depressing? I just love it! I am so impressed with your talents. wow, it looks incredible! i love it! Looks fantastic! 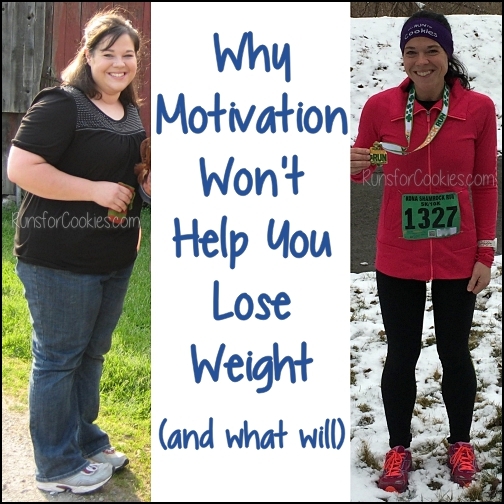 I'm inspired o do my own now! !